Thiruvananthapuram: The CPI would discuss the possibility of forming a broader secular democratic platform to take on the BJP-RSS in the light of the current situation in the country, party general secretary S Sudhakar Reddy said on Friday. "Already we are propagating the issue. 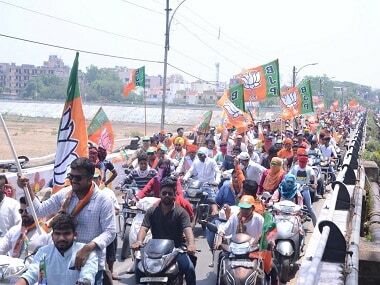 We on our own cannot fight fascist forces of the BJP. 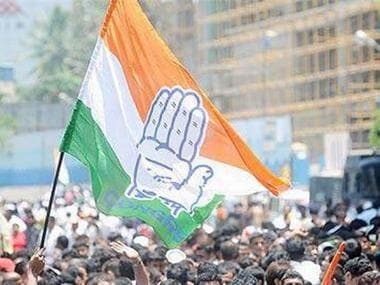 So a broader platform is essential and this will be widely discussed in the party congress to be held from 25-29 April, 2018 at Kollam," Reddy told a meet-the-press programme. Replying to a query, he said the Congress has lost its capacity to fight the BJP alone so there is a need for a broader platform. 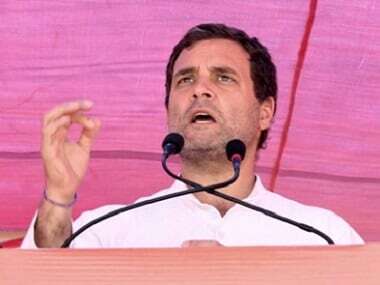 He also claimed that the Congress was "not serious in fighting communalism in states" and that it should "change" its character and activities. Whether the Congress should be part of the platform, has to be decided, the leader said. 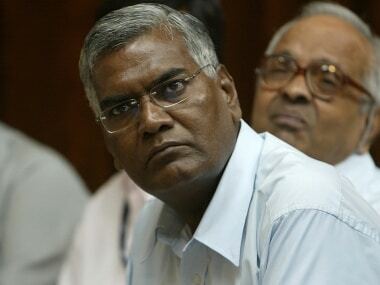 Party national secretary D Raja said the current situation in the country necessitates a broadest possible "popular resistance to the onslaught coming from the BJP and the Sangh Parivar," and alleged that it was posing a grave threat to Indian democracy, its secular fabric and the Constitution. Asked if the Congress will be part of the platform, Reddy said details have not yet been worked out. "But our idea is it should not only be a political platform, but a broad mass organisation of intellectuals, social organisations, and all those who fight for secularism. Secular political parties also should find a place," he said, adding that this has to be discussed with other Left parties. On whether the Opposition was sufficiently strong to take on the BJP, he said the non-BJP, anti-BJP sections are in majority. Opposition represents 70 percent of those who did not vote for the BJP, he contended. "The combined Opposition has not yet come and may not come by 2019 Lok Sabha polls as most of them are regional parties. So, it will be some sort of regional parties combination in different states and some sort of political Opposition at the national level," he said. Hitting out at the Centre for what he alleged were "anti-people" policies, Reddy claimed the Narendra Modi government was doing precious little for the common man "who has been hit hard due to spiralling prices of essential commodities, including fuel". The Congress, with a pan India presence, was still the biggest Opposition party and has a role to play. 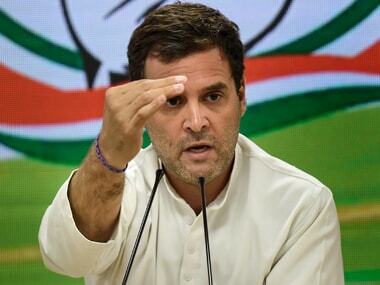 "But we do feel that the Congress is not serious to fight communalism in states.... There should be a change in their character and activity," he said. On the Rohingyas issue, he said it should be looked at from a "humanitarian" perspective. It may be possible that some individual Rohingyas are involved in terror activities, Reddy said. "We do not say that our country has to welcome everyone .... It will be too big a burden. But those who have already come, it is only a few thousands, who can be settled. Some have settled here for last one decade. The issue has be settled in a humanitarian manner," he said.